I'm holding an actual copy of book in my hands!!! Someone get the smelling salts, will you? It's been an epic week full of happy tears at my house - with the munchkin's first day of kindergarten on Monday, and then with a super big arrival in my mailbox yesterday. Hot off the presses, I opened up an advance copy of my book yesterday!!! Seriously, talk about happy mail! I'm not even sure how to describe what it feels to hold a real copy of my book in my hands. It feels more real than it did when it just a huge Word doc on my computer, that's for sure. I feel...elated...proud...tickled...amazed...my emotions absolutely are all over the place. I cannot wait to share more about the book right here, very soon. 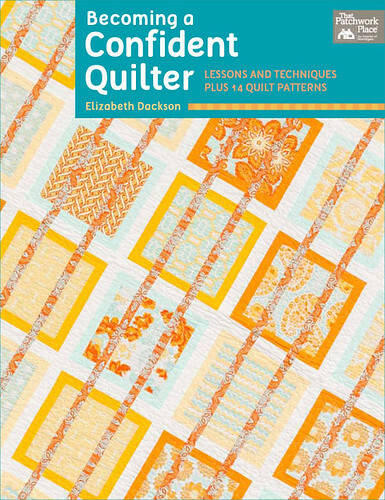 Here's what I can tell you so far - this book has something for everyone, from a new quilter to an experienced quilter. 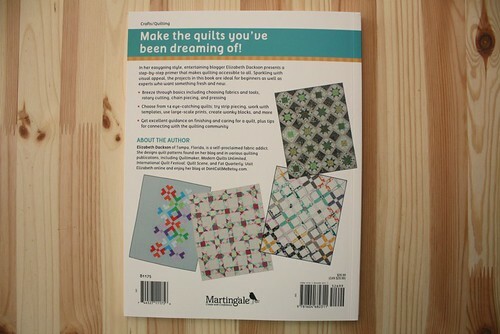 I hope that my love for quilting comes across in both the text and the quilts that I made for the book. I can't wait to show them all after all this time! 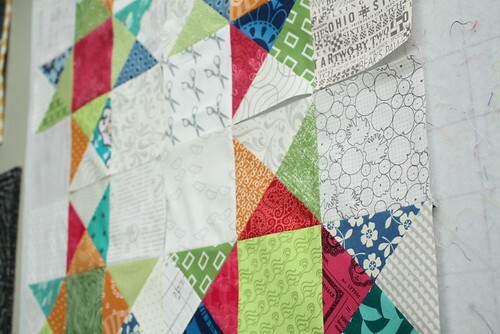 Most of the quilts were made back in the spring of 2012, so I'm just bursting to share them! Guys, my book is officially available for pre-order on Amazon ! Wowza, this whole writing-a-book-thing just got really real! 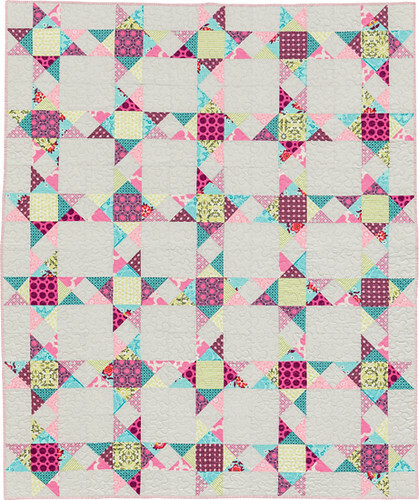 Amazon also has a few sneak peeks of the quilts that are in the book as well, which is extra fun to see since I haven't seen them in so long. I actually sat down last night and looked through a lot of the photos I took while I worked on the book, and they just made me smile. 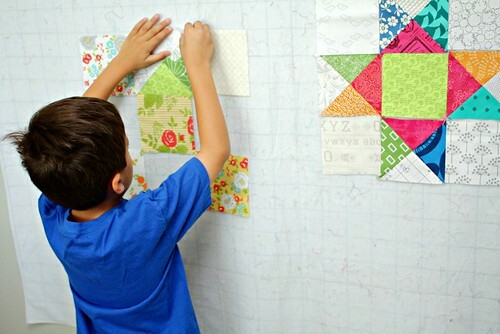 Like this photo, taken when I was working on the scrap quilt in my book (preview photo up on Amazon !) 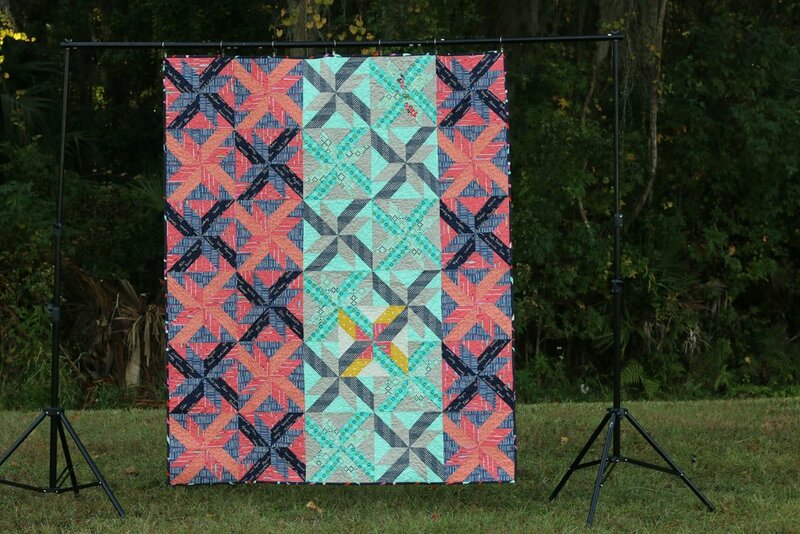 - this whole quilt makes me smile, but just going through the photos and seeing the quilts come together made me feel really proud of how hard I worked, how much of me I put into this book. 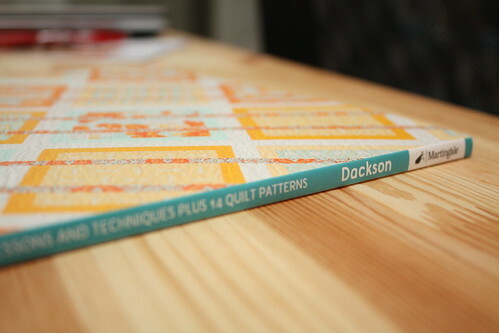 And after many requests, I've also listed my book for pre-order in my Pattern Shop. All books purchased through my Pattern Shop will be autographed, and should be shipped out on or around September 10th, via USPS Priority Mail. 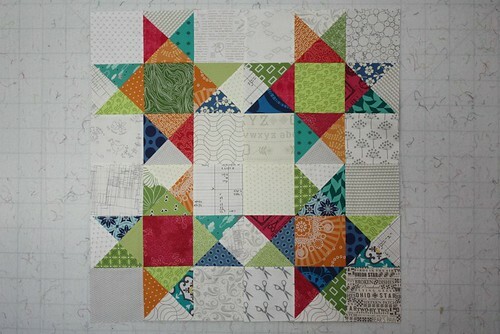 Here's hoping I manage to get some sewing time in today - summer is already beginning to steal my sewing mojo a bit. Have a fantastic day! 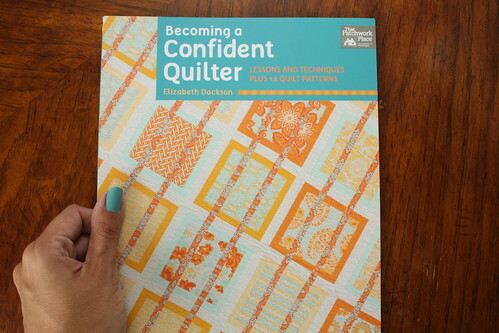 Coming Soon: Becoming a Confident Quilter, the book! I have started and deleted and started this post over at least five times now, so maybe the sixth time's the charm...I have really something big to tell you guys. I kind of wrote a book. I really did write a book. Omg, omg, I can hardly believe it. 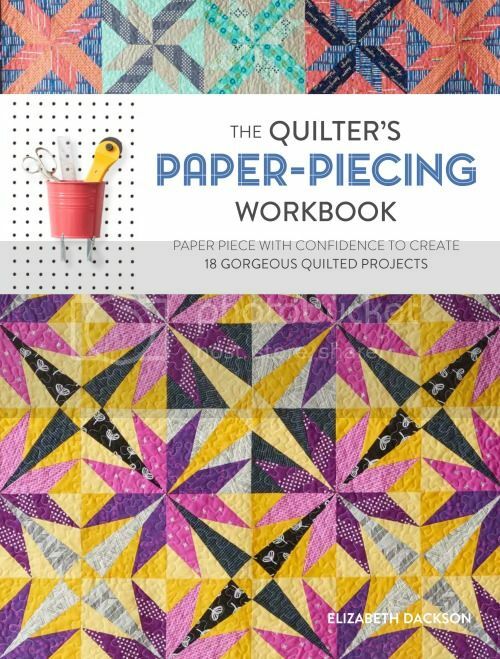 Becoming a Confident Quilter will be out this September and it's chock full of tips, techniques, and exercises to stretch and build your quilting skills. There are fourteen quilt patterns, and I can't wait to show you every last one of them, but I have to keep them under my hat for now.